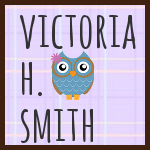 Victoria H. Smith: I finished! So the sequel is DONE! I finished it last night and almost cried the whole time, mostly because the whole process was over. The end results ended up being about 94,000 words so not bad for the first draft and not bad for my first NaNoWriMo experience! I can't wait to submit the bad boy to the contest :) I am going to wait until I edit the sucker a bit before I start on the final book of the series which I have a working title so hopefully the ending with be epic for Ariel and Luca are two star-crossed lovers. Oh, NaNoWriMo. I guess I never really went into detail about that. Well, NaNoWriMo is National Novel Writing Month which is all of November. The challenge is to write a 50,000 word novel, which is I guess considered a novella, starting on November 1 and finishing by November 30. You can write more which I did or just stop at the 50,000 words which is what most people do. So I finished and its been an excellent ride and might I just add the ending was just a tiny bit EPIC if I do say so myself. By the end, I finally got my characters to keep their hands off each other enough to focus on the task at hand and that is to fight the evil that has been coming after them so thank you to my characters for their focus and determination! I also created a surprising love twist between a couple different sets of couples this time and I am happy it ended up working out for all of them in the end as well. 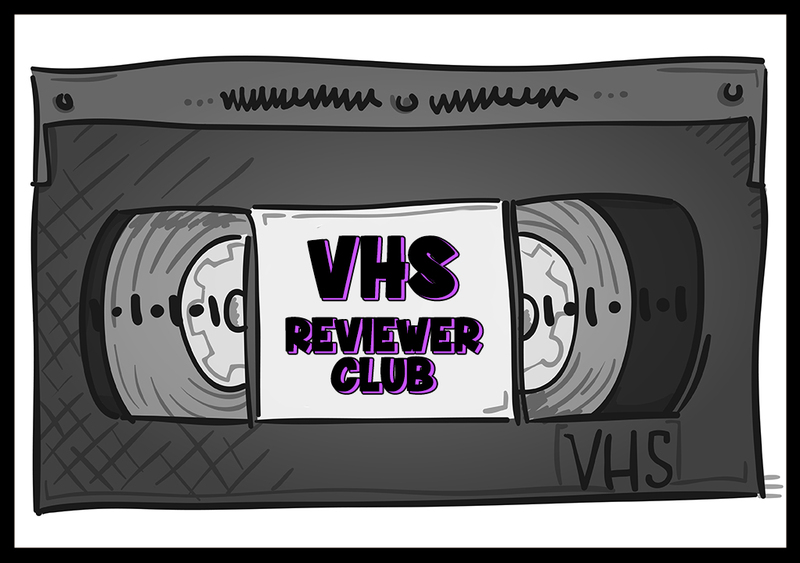 As for what's next, a full read through for enjoyment and then the edits begin! After that I plan on going back to The Crimson Hunt and doing another edit. Eventually I shall get to the third book, but it's going to take so much research that its going to be put on the back burner for at least a couple of months. Other than finishing the novel I just joined Romance Diva's forum which is an excellent community and I very happy I found it. The people there offer a lot of advice on publishing and writing so if you're writing a romance I recommend checking it out. Well, that's all for today folks. Have a Happy Thanksgiving and a plentiful Black Friday. I plan on blogging about both.